Home » Get to know Phuket more than its stretch of fine sand and crystal waters. Catching the great waves and having a tan on the beach sounds great in Phuket. For a place like Phuket, there are more things that we should know other than just beaches. 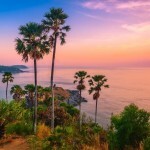 Before Thailand having the best Phuket attractions we know today, taking a look back on its past will make you understand why it is really a one of a kind place. Feed yourself with information about Phuket as we jot down museums in Phuket that are surely worth a visit! During the old times, Thai Hua Museum used to be a Chinese-language school. Right now, it is used as a museum for exhibitions about Phuket history and a function hall. 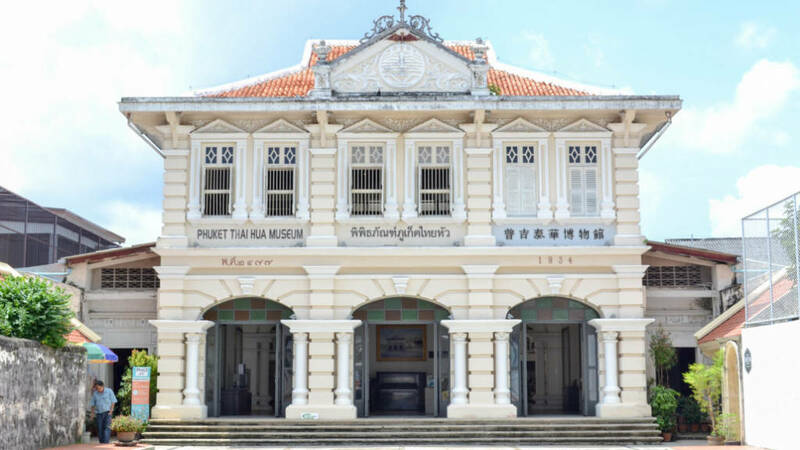 Throughout the years, the museum is one of the best well-maintained Sino-Portuguese buildings in Phuket town. The highlight of the museum is the courtyard, a certain place where it is open and you can see the sky above, commonly found in mansions like this during the old times. The courtyard serves as the lungs of the house that helps in air circulation especially during summer season in Phuket. Several rooms are used for exhibitions that explain well about the history of Phuket. What makes Thai Hua museum different is that you won’t get bored in reading the information because they are well-presented and explained. The museum is also located nearby ancient places in Phuket town that you may explore too! Phuket Mining Museum is one of the most informative and amusing museums in Phuket Island. It has outdoor and indoor exhibitions about the tin mining industry of Phuket. It also shows how the industry has affected the island and why this attracted thousands of Chinese laborers who later on decided to settle in the island. It features life-sized dioramas about the industry and also recreated scenes of how people in Phuket lived their lives before. Phuket Mining Museum is one of Phuket attractions that will make you realize how the island was developed to become the Phuket that we know today, home of the best Thailand attractions. 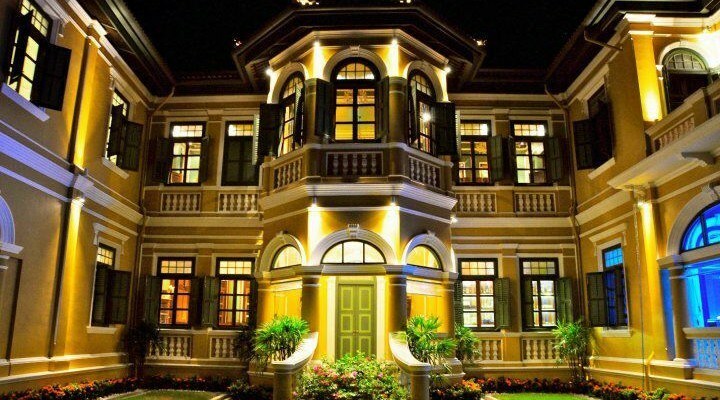 Baan Chinpracha Museum will give you a slice of Phuket history. When you visit Phuket, you will notice that most of the mansions are abandoned but Baan Chinpracha still stands firm throughout the test of time. 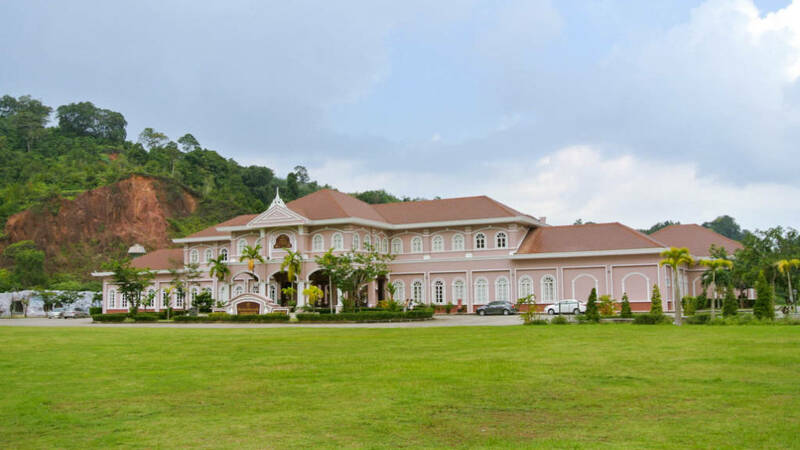 It is the only mansion in the island wherein you can go inside and explore. You will have a sneak peek of how wealthy families in Phuket used to live. The ground floor of the mansion is open to the public while the second floor is for the family’s use who are still living in the mansion. It was passed down to their family by the original owner which is Phra Pitak Chinpracha. The house was used as a location for numerous Thai and Western films like ‘Heaven and Earth’ and the television series ‘The Young Indiana Jones Chronicles’. Baan Chinpracha is not just an ordinary mansion because its interior and furniture will take you back to the old times of Phuket, making it as one of the best Phuket tourist places. 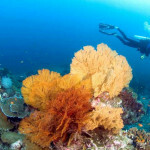 Knowing that Phuket is popular for beaches, it is therefore rich when it comes to Marine Biodiversity. 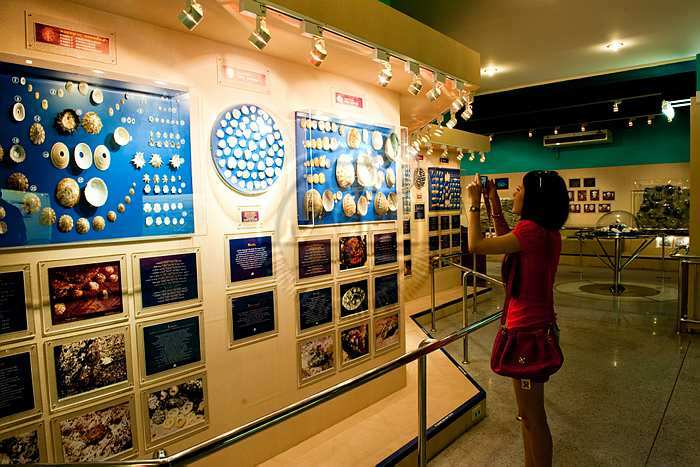 One of the known museums in the island is Phuket Seashell Museum. If you are planning your Phuket travel itinerary, have this place included in your list. The museum encompasses a collection of different seashells all over the world. Many of the seashells in the collection came also from Phuket and Thai waters. The displays are all labelled with information that will be enjoyed by kids as well. It also consists of rare shells but the main attraction of this museum is the world’s largest golden pearl which is 140 karats. Aside from the museum itself, there is also a souvenir shop where you can buy souvenirs that are made out of shells. One of the things to do in Phuket is to wander around museums when you can’t stroll at the beach especially during rainy days but even on sunny days, these museuem are worth a visit. Get to know more about Phuket and its history through its museums that will take you back in time. Book a flight and see flight booking offers at Bangkok Airways to discover more of Phuket attractions.